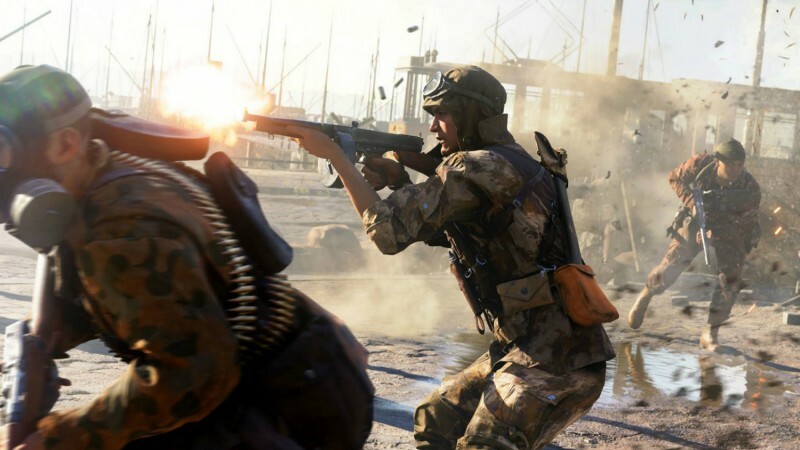 Battlefield V is setting up its first major update next week with the Tides of War event, but DICE is also using the time to do some fine-tuning to the game's multiplayer portions based on feedback. It turns out one of the major pieces of feedback DICE has been getting is that people are dying too quickly and that isn't fun. "The first experiment we want to run is a TTK change that we will be closely measuring soon," the post reads. "This TTK experiment may take the following shape but may change as we’re still investigating how to approach. It may be proposed to players in-game by rolling out the new TTK changes globally to all players connecting to any server, while adding a new playlist accessible through the server browser where players can play the old (or as it is, current) TTK to compare the two experiences." While DICE has not done a fully-inclusive patch note listing yet, the Reddit post indicates a number of changes they're making for the multiplayer. Battlefield V is available now on PlayStation 4, Xbox One, and PC. You can find our review of DICE's newest multiplayer shooter right here.